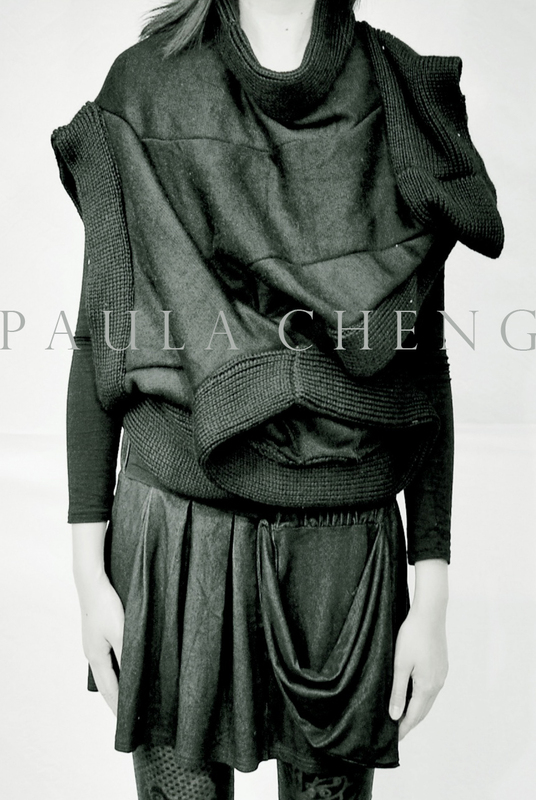 Paula Cheng Couture garments and footwear are exclusive for editorial and industry event features only. Please contact info@paulacheng.com for rental reservations. Copyright 2018 @Paula Cheng. All rights reserved.